Our #500 series explores the most stylish & interesting ways to spend £500 on menswear each week. This week, with December drawing closer we take a look at the truly unique advent calendar created by British sock makers Corgi. 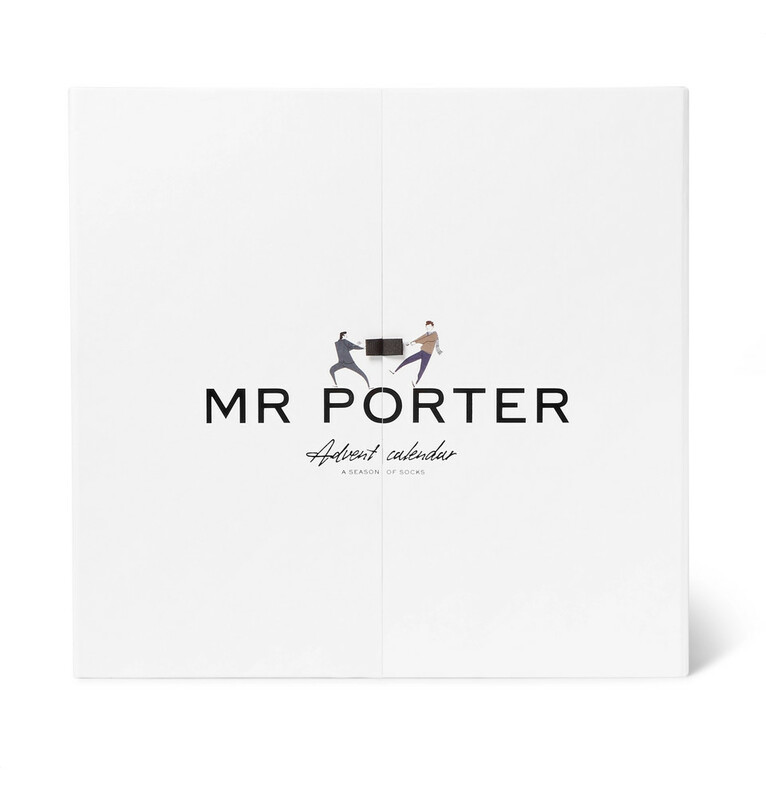 An alternative take on the classic advent calendar designed exclusively for MR PORTER. Treat yourself or someone special to a season of fresh socks with this clever advent calendar by Welsh knitwear specialist Corgi. From the first day to the 23rd, each drawer is stuffed with a cotton-blend pair in festive patterns, while Christmas Eve reveals a luxurious cashmere and silk-blend design.